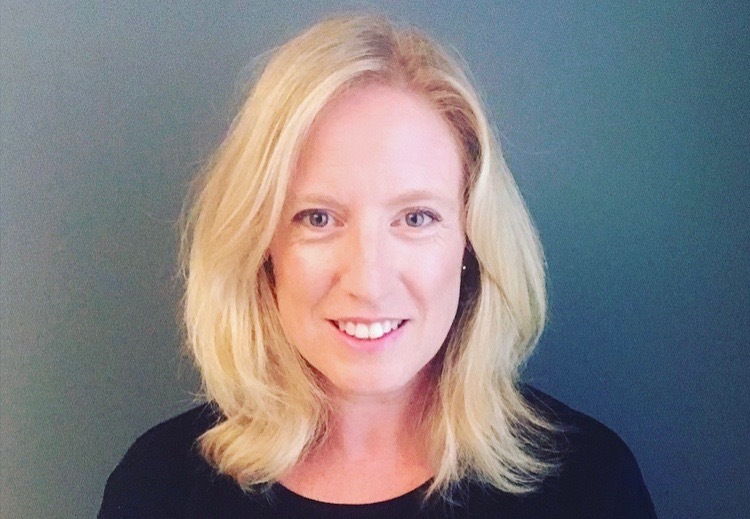 OMD Sydney has today announced the appointment of Corinne Moth to business director of Qantas and Estèe Lauder. Taking over from Dorothee Gomez, who is heading off on maternity leave, she will lead both accounts and be responsible for ensuring the highest quality of work and business outcomes for the clients. Moth’s extensive media experience spans over 18 years in the Australian market, working across a diverse range of client categories including travel & accommodation, telco, automotive, beauty, entertainment, beverages, consumer electronics and finance. Moth’s appointment reinforces OMD’s strategic business offering, acquiring experienced talent that is equipped with strong media expertise along with sharp business acumen and in-depth understanding of client operating models. Moth will join the Sydney leadership team and will report into Kim Hamilton, managing director, OMD Sydney. She will commence on Monday 8th April, 2019.